One of the finest hotels in the land of elephants, Thailand, Royal Wing Suites & Spa boasts of an jaw-dropping list of guests, which includes the royalty of many countries. The stunning interiors and a platter of services make this hotel one of the best 5 star hotels in Pattaya. The hotel has a private beach and is 90 minutes from the international airport. Situated in the upscale area of Pattaya, it is near popular tourist attractions like Pattaya Zoo and Nong Nooch Tropical Garden. Nestled in the heart of Pattaya, Hilton Pattaya is only a few minutes walk from Pattaya Beach and Central Festival Pattaya. As expected from most 5 star hotels, it is full of luxury services that can be enjoyed by the upscale guests that it attracts. From a business center, meeting rooms, and a conference center to dry cleaning and laundry service, this hotel conforms to your requirements. Also, free valet parking is also provided. A luxury 5-star resort with an awe-inspiring beachside location on Beach Road, Pattaya Marriott is a 268 room establishment. Over 20 storeys tall, it is right next to Royal Garden Plaza – one of the grandest hotels in Pattaya. Resplendent with every luxury, the rooms have brightly colored walls and beautiful wood furnishings along with a fully stocked bathroom, a private balcony, and a safety deposit box. The beds are available as king-sized or twin-bed configuration. With Walking Street just a hundred meters away, the stay will truly be convenient and luxurious. 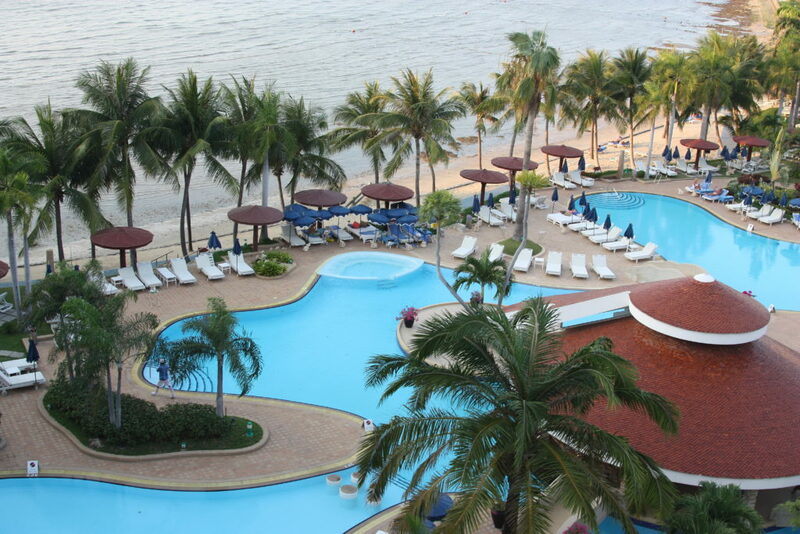 A grand complex in North Pattaya, Centara Grand Mirage has a range of leisure activities for both couples and families. Surrounded by the sands of Naklua and Wong Amat beaches, Centara is one of the finest resorts in Pattaya. 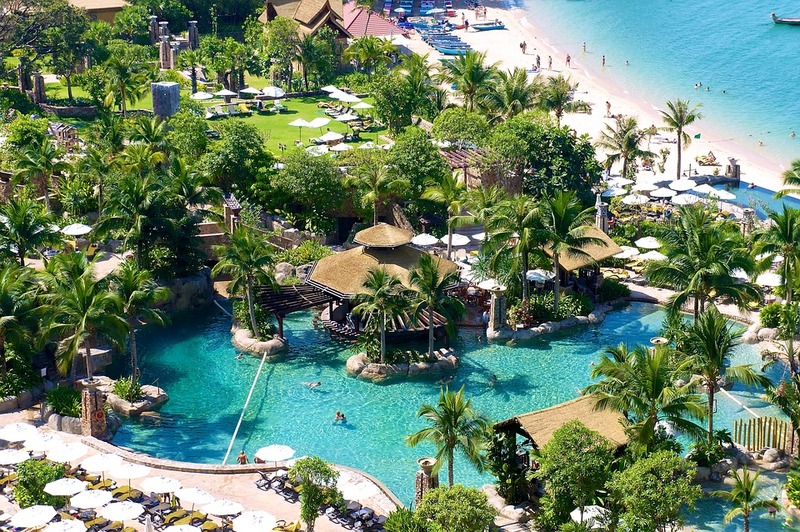 The 555-roomed resort boasts of one of the largest pools in entire Thailand. 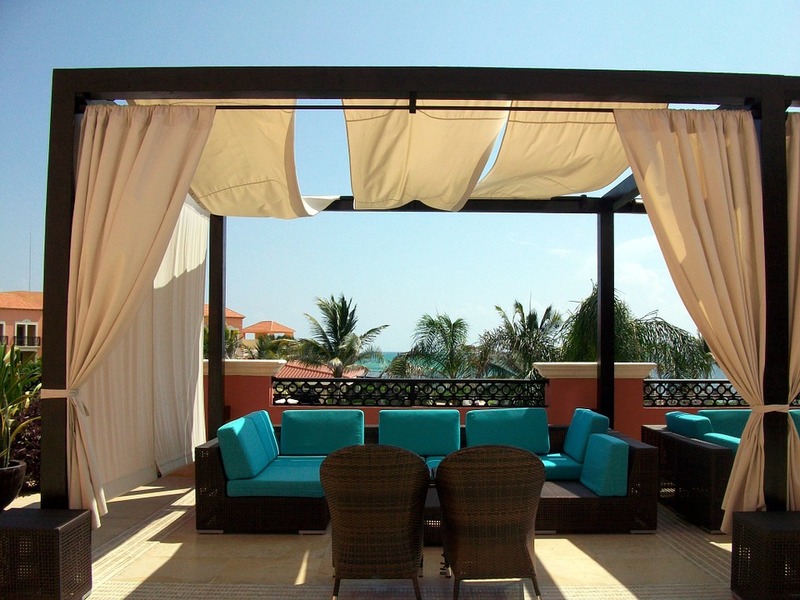 The beaches provide awe-inspiring scenery to each of the 18 floors of this twin-towered resort. 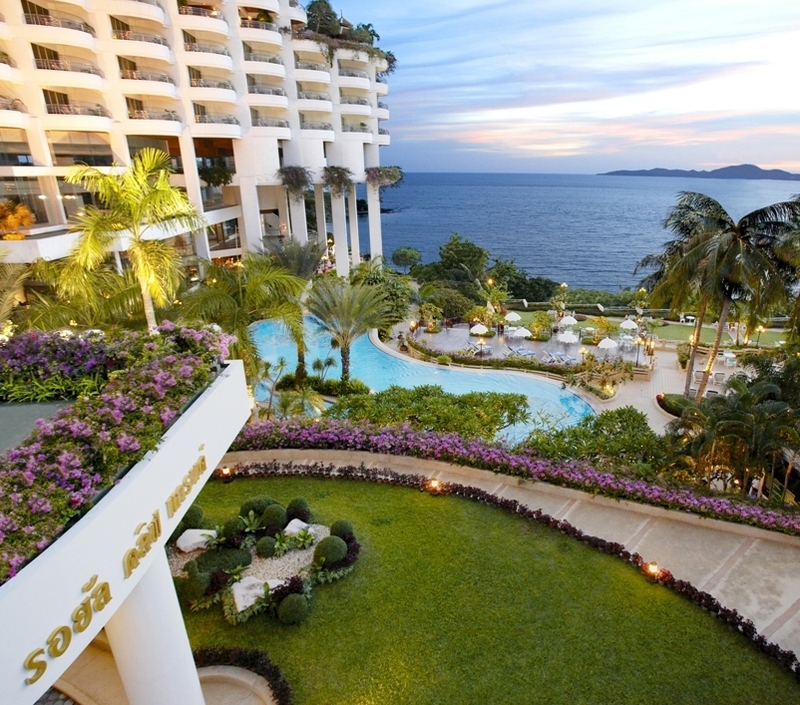 Nestled on a jutting cliff called Cape Dara, Cape Dara Resort is famous for its stunning view of Pattaya Bay. It is so uniquely designed that each room is bestowed with a balcony that offers stunning views of the ocean. Stocked with two swimming pools and one private beach, this hotel was constructed in the year 2012 to look like a ship’s sail. The authentic Thai along with contemporary Chinese are the highlights of the hotel’s fine-dining restaurant. 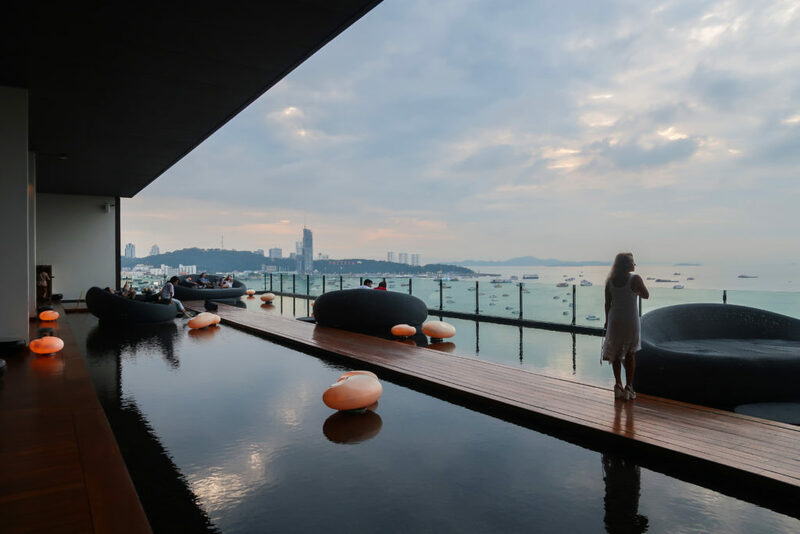 Siam@Siam is a five-star hotel located in the north of Pattaya Bay. An ocean view property, it has a beach on one side and shopping malls on the other. The locality is known for unrivaled seafood restaurants, family activities, and cabaret shows, providing you the entertainment Thailand is known for. This hotel with 268 rooms is resplendent with all the amenities that you can think of including, rooftop infinity pools, cocktail bars, spa, helpful staff, and luxurious suites. 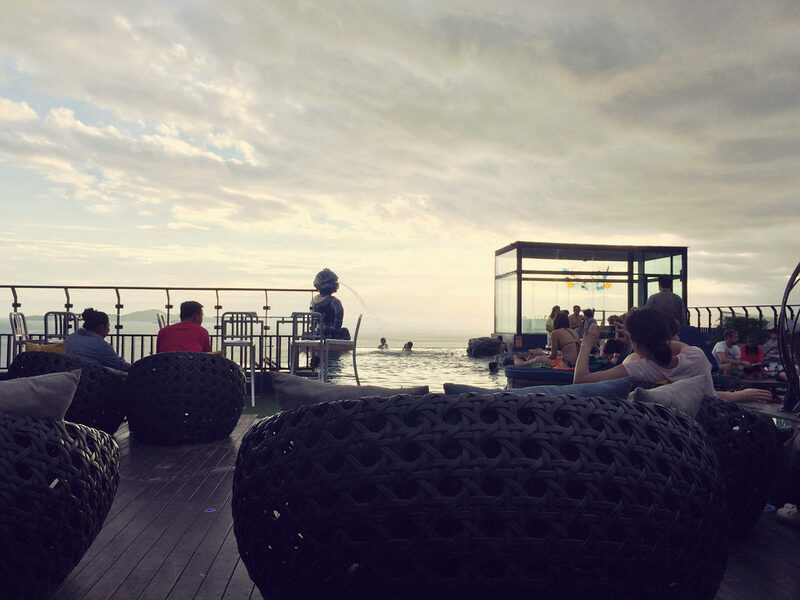 Located in South Pattaya, Royal Cliff Beach Hotel offers its guest the convenience of getting to the Pattaya Beach within minutes and enjoy the frenetic nightlife it has. 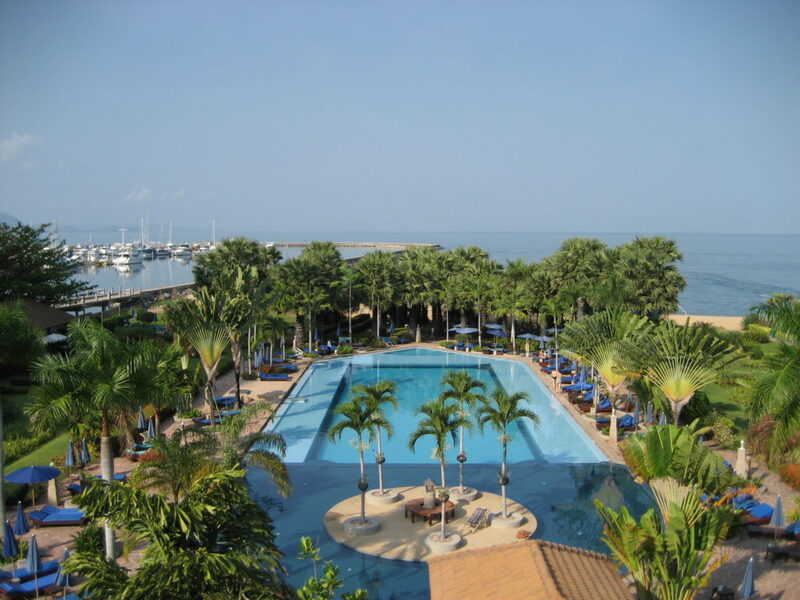 If you want to go a little offbeat, the hotel is near Jomtien Beach and Pattaya Amusement Park. 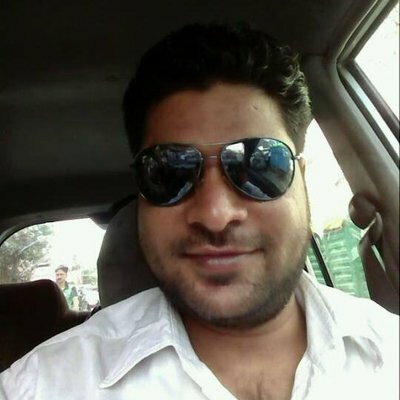 Shuttle service is also provided by the hotel in exchange for a small fee. 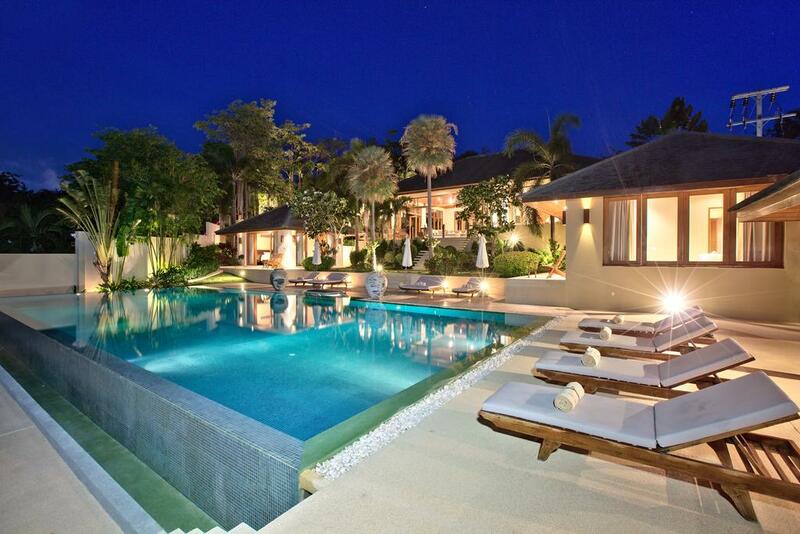 With this, we have reached the end of our segment on luxurious 5 star hotels in Pattaya. As you might have noticed by now, these hotels are the epitome of luxury, offering services that one-up each other. Also, nearly all of them are situated in front of a beach, giving the guests a perfect opportunity to get their beach gear out. You can go snorkeling or scuba diving a return to a meal made by renowned chefs and sleep in a fluffy bed that takes away all the exhaustion.